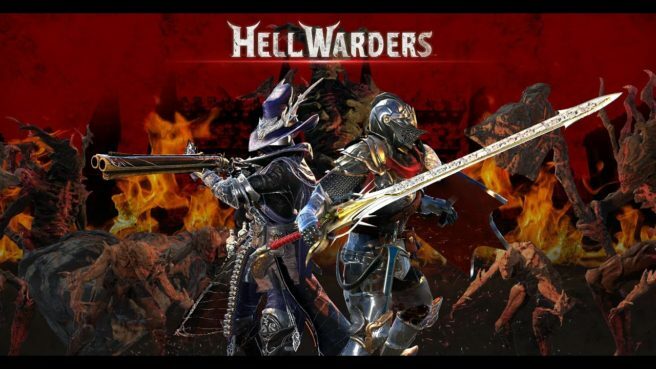 Hell Warders will be missing its original January 17 launch. Due to “some minor issues,” the game is experiencing a delay. Publisher PQube says it “will announce a firm and solid release date within the next couple of weeks along with further exciting details”. We’ll let you know when we have that information.